The purpose of this course is to define certain key equations used in HVAC design, which most HVAC personnel use on daily basis. 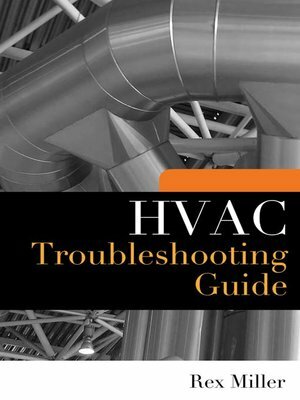 It contains compilation of more than 50 equations used in HVAC design. It also highlights some key rule of thumb information for easy reference and analysis may it be a design process or during routine operation & maintenance. 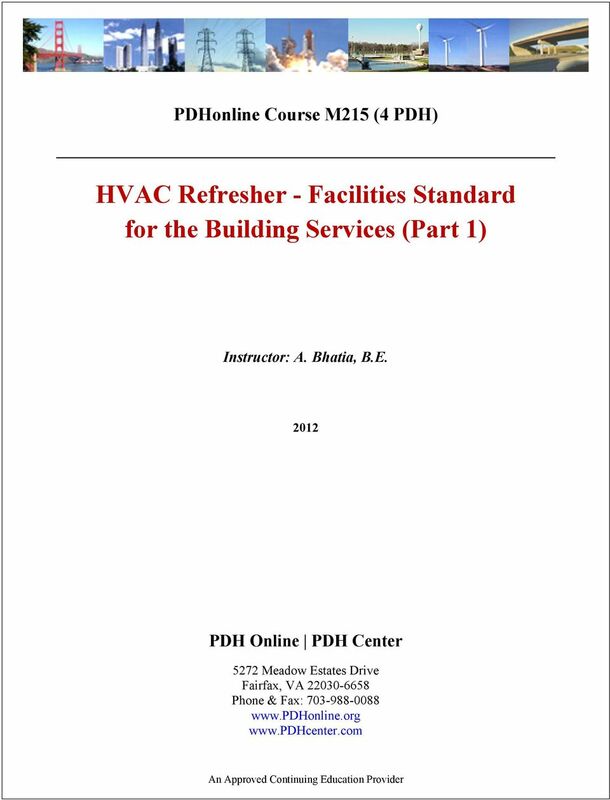 Both experienced professionals and beginners shall be benefited with this easy to use reference. Learn standard units and conversions.